With the holidays rapidly approaching, many of us are spending a lot more time shopping online — and that means online retailers are getting very, very busy. 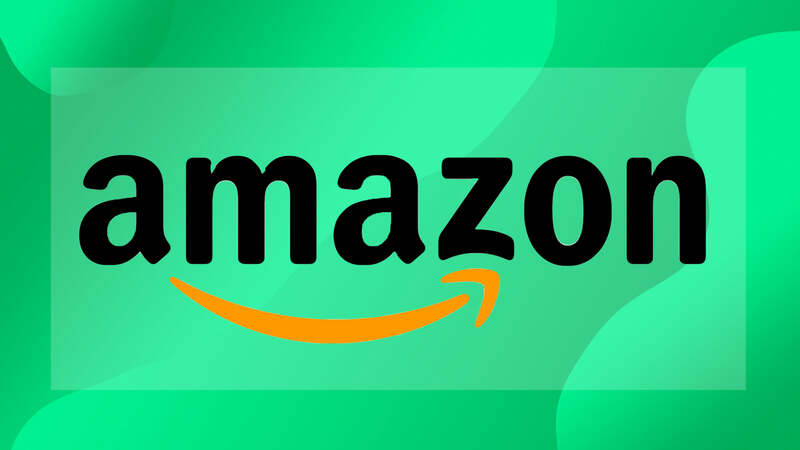 That’s great news for people looking for seasonal work, as retail giants like Amazon are announcing they are hiring — and in huge numbers. Amazon has announced they are they are hiring 120,000 temporary workers for the 2017 holiday season. This includes jobs in 33 states, in everything from order fulfillment to sorting, delivery services for Prime Now, Prime Pantry and AmazonFresh, customer service positions and even work-from-home opportunities. “We look forward to welcoming back holiday employees who return year-after-year to Amazon and welcome new faces to the team, many of whom will continue on with regular, full-time roles with the company after the holidays,” said Dave Clark, Amazon’s senior vice president of global customer fulfillment, in a statement to USA Today. Pay for these jobs as well as skills and qualifications vary with position, but all can be applied for at amazondelivers.jobs/peakjobs.